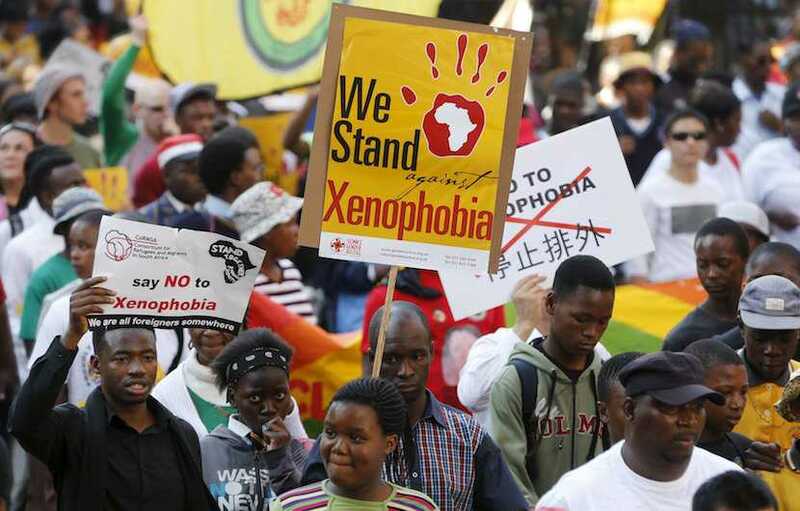 Shorn of their most important campaign weapon, scandal-ridden former President Jacob Zuma, South Africa’s biggest opposition parties are turning to immigration as they scramble for votes in the most competitive election since the end of apartheid. 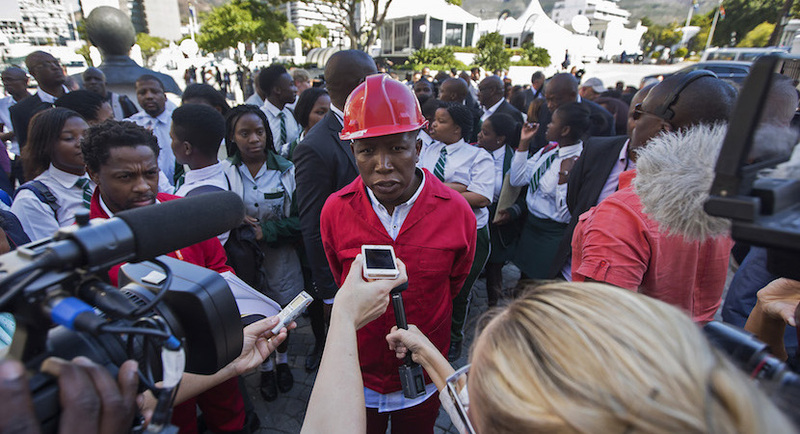 A recently released Ipsos poll reveals some serious political problems in South Africa. In a refreshing change of pace, however, they aren’t the ANC. 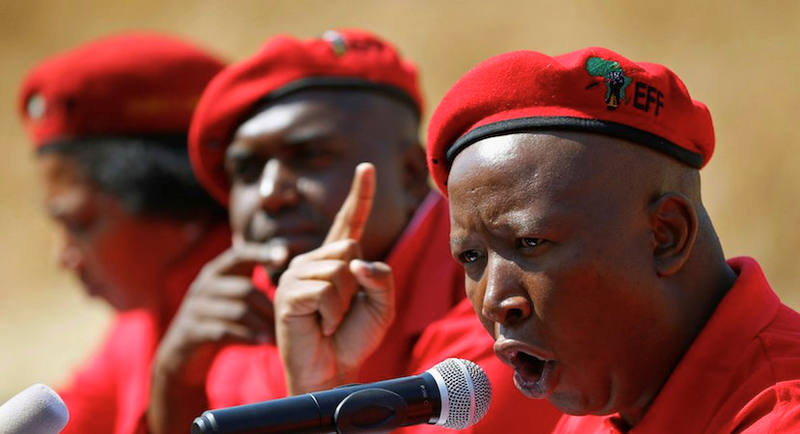 The EFF is positioning itself as king-maker in this year’s general election, promising to nationalise all land, banks and mines and double welfare payouts in its bid to lure voters and ensure the ruling ANC loses its majority. Another 700,000 people have been added to the voters role in South Africa during the final registration weekend and more than 80% were under the age of 30. 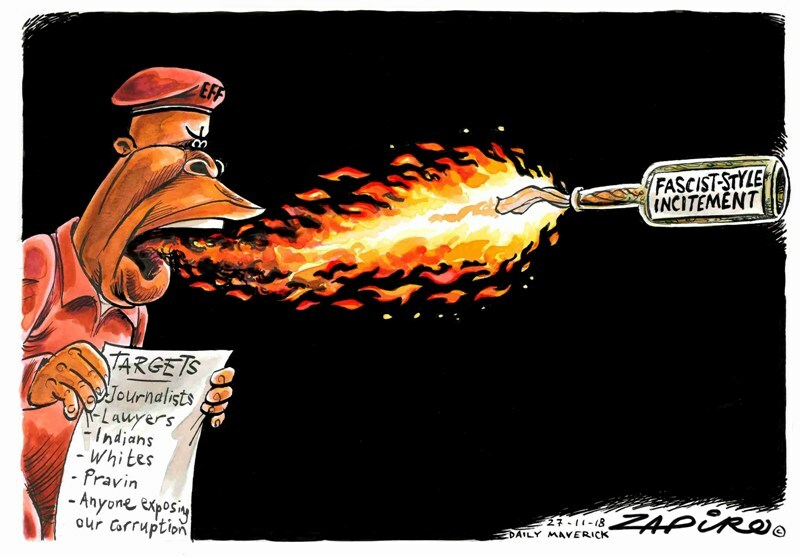 GIBS’ Marius Oosthuizen perfectly hits the nail on the head when it comes to the dynamics surrounding that of firebrand political leader Julius Malema. 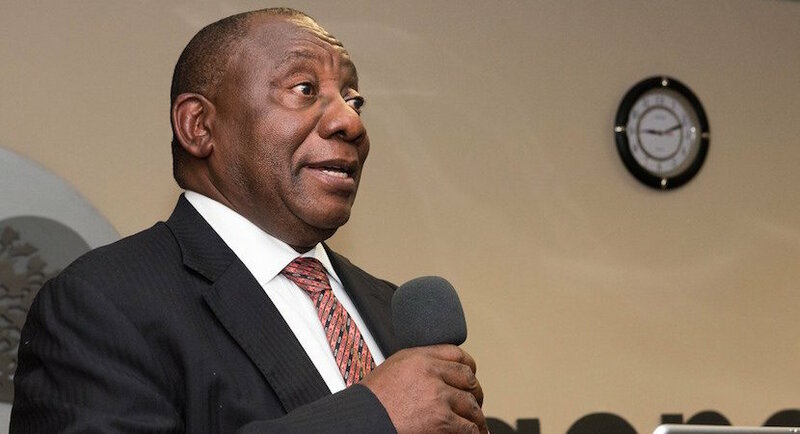 From this astute analysis it would seem that President Cyril Ramaphosa may stand or fall on the land question, regardless of what tactics he’s speculated as having used. 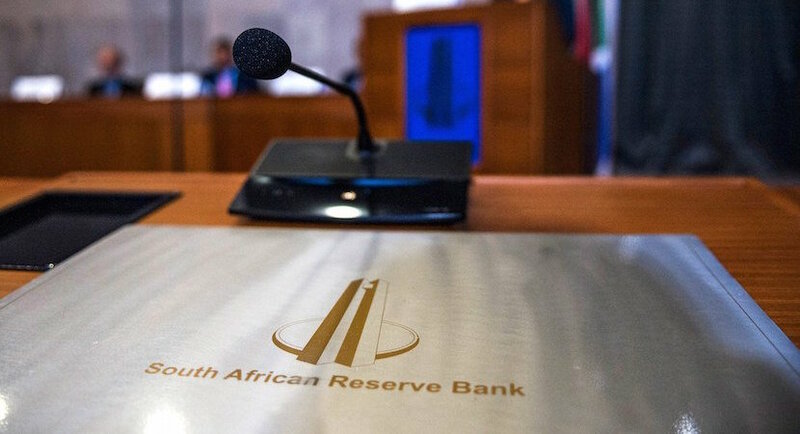 South Africa’s second largest opposition party, the EFF, has lodged a parliamentary motion to amend laws that govern the management and ownership of the SA Reserve Bank. 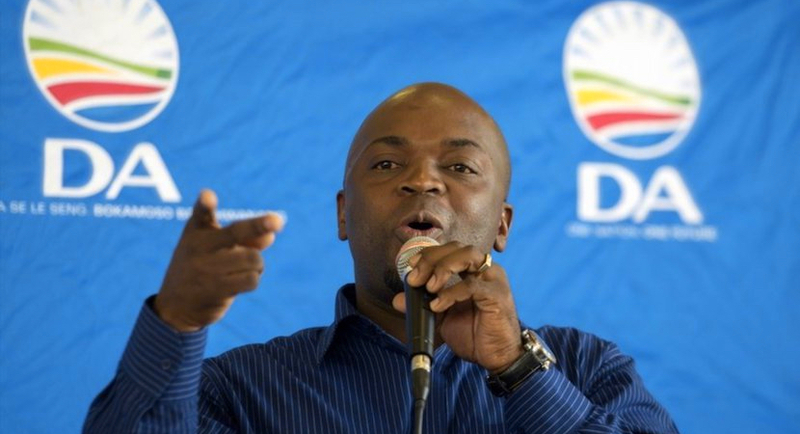 Almost two years after the historic 2016 local government elections – in which the ANC slumped to 54% support nationally and lost several large metros – political turmoil is starting to become the name of the game for several fragile ‘coalitions’. 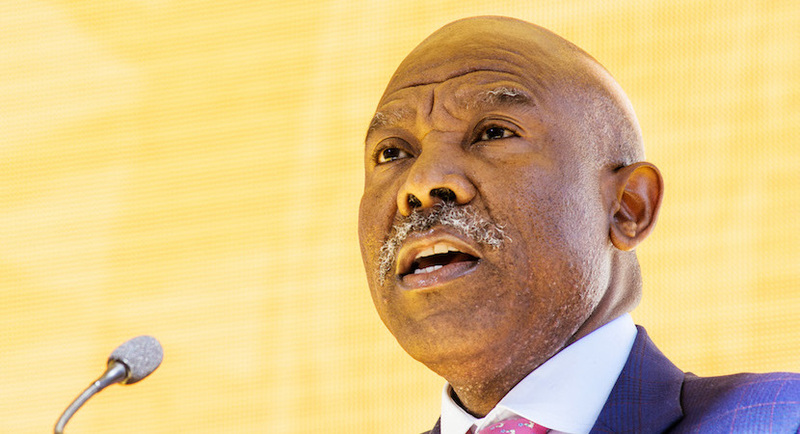 The contagion effect of the Zuma ignominy continues to cut deep across swathes of South Africa’s political and economic society, nevermind the lasting damage to social relations and cohesion in the country. 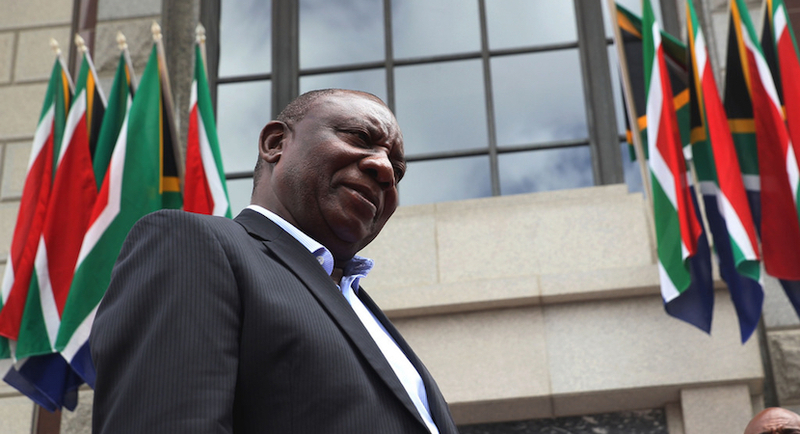 A radical South African opposition party is putting pressure on the ruling African National Congress to make good on an undertaking it made eight months ago to nationalise the central bank.